Happy New Year! Wow, it's 2018! 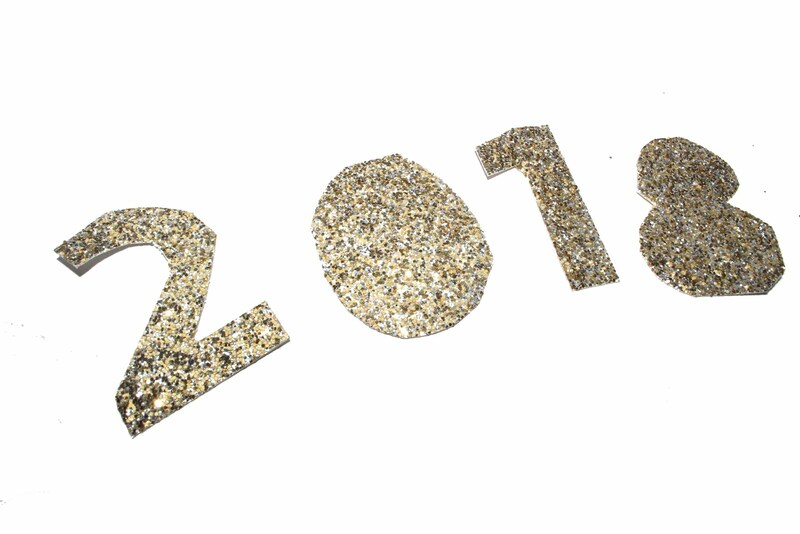 I am so excited to see what this year has in store for everyone! I have a feeling this will be a good year! 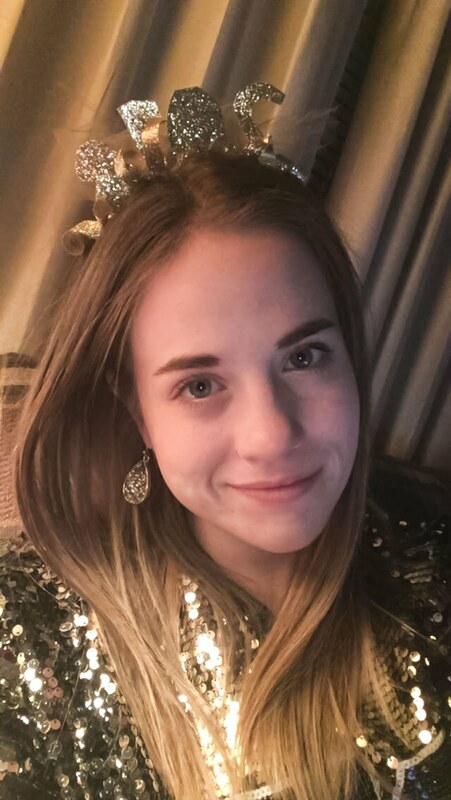 I don't know about y'all but whenever I hang out with people for New Year's I just love to wear the classic New Year's headbands. 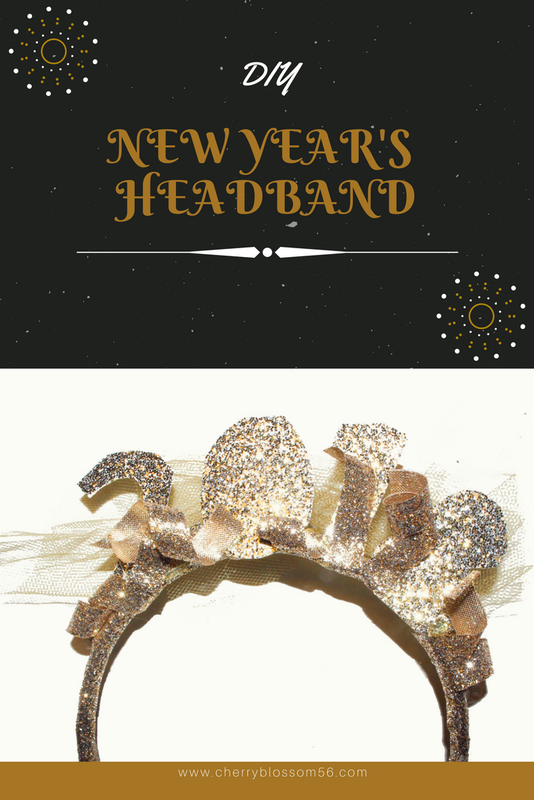 Unfortunately, you always have to buy the New Year's headbands in a pack, which can cost you around $10. I'm a poor college student. 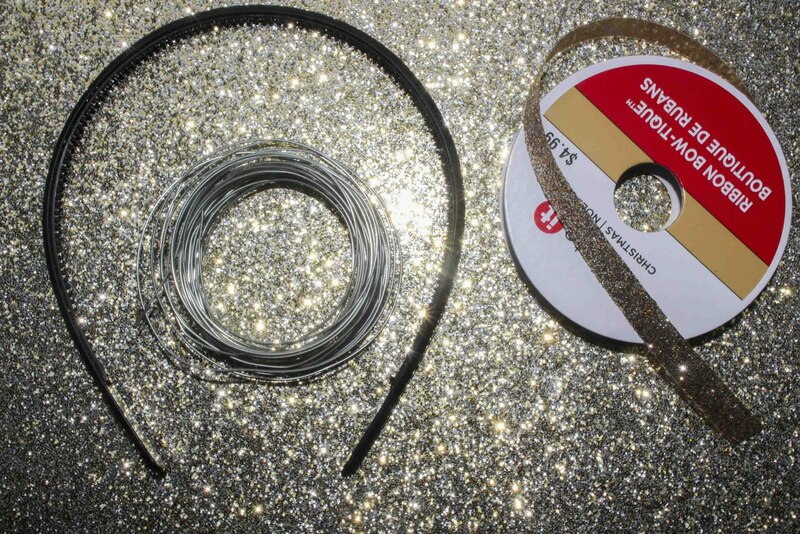 I wanted to figure out how to make a headband for less! 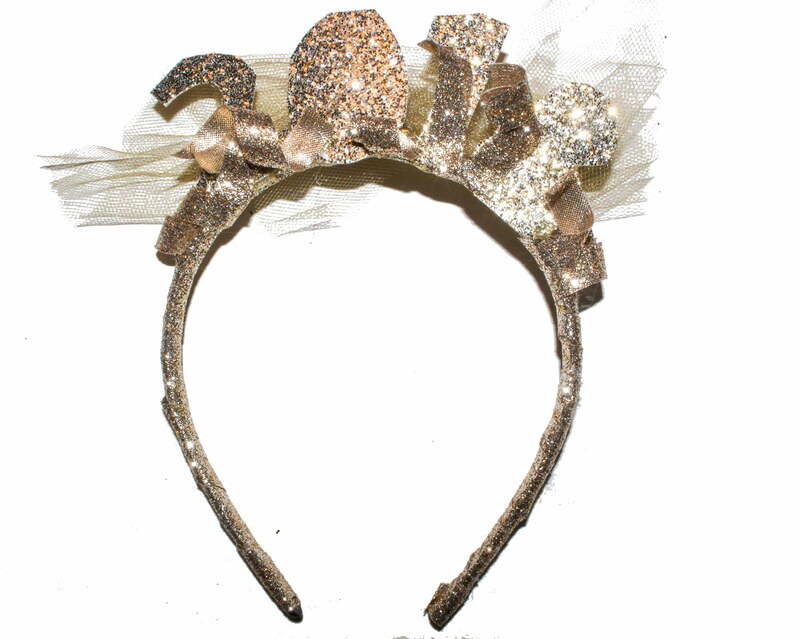 This DIY New Year's headband cost me around 79 cents. Talk about cheap! 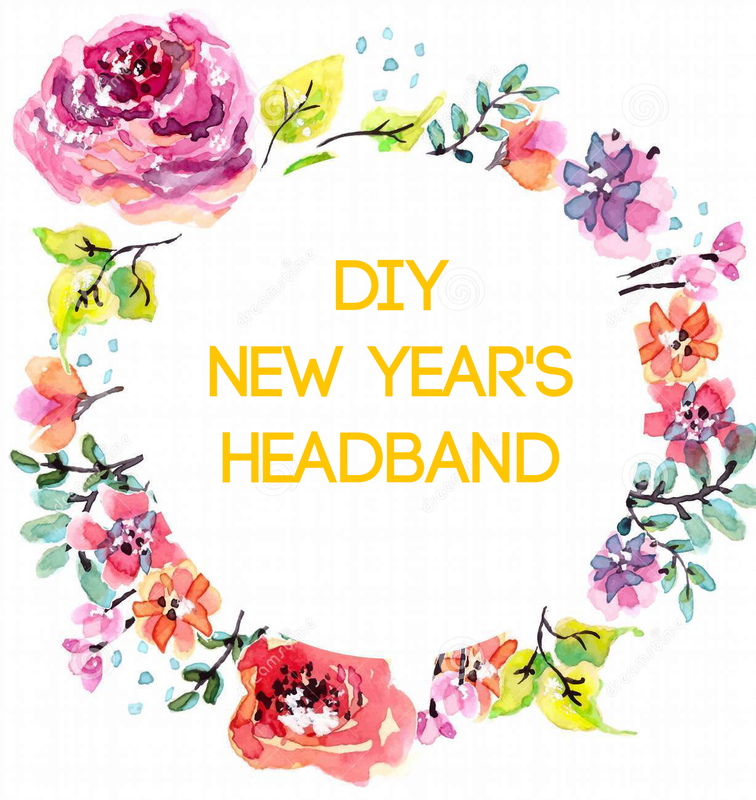 Here's how to DIY your own New Year's headband. 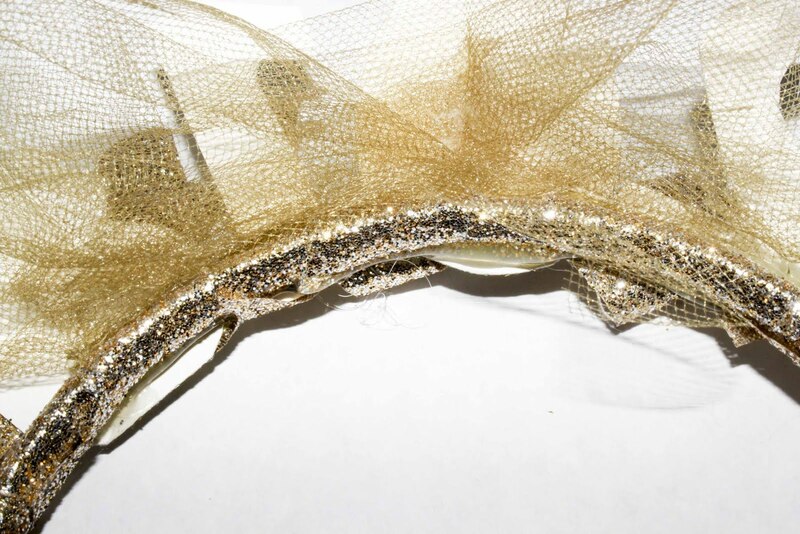 To begin, hot glue the tip of the ribbon to the end of the headband. 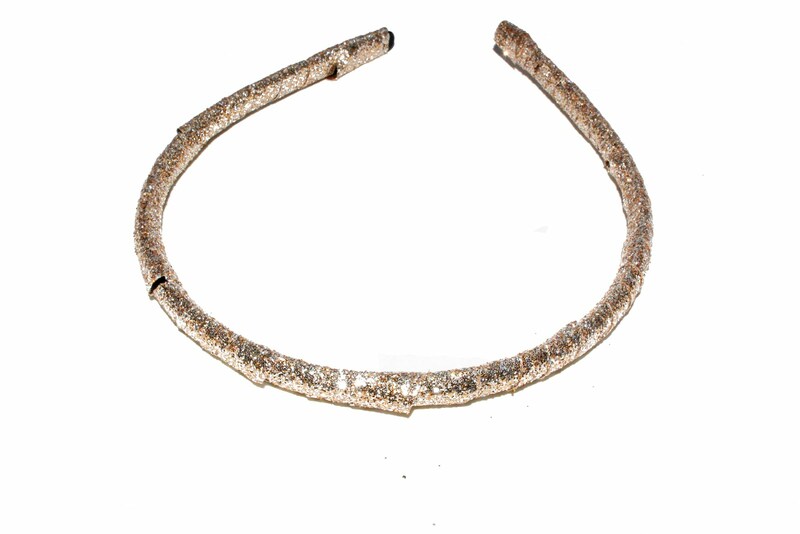 Then, carefully wrap the ribbon around the entire headband, being sure to cover it all. 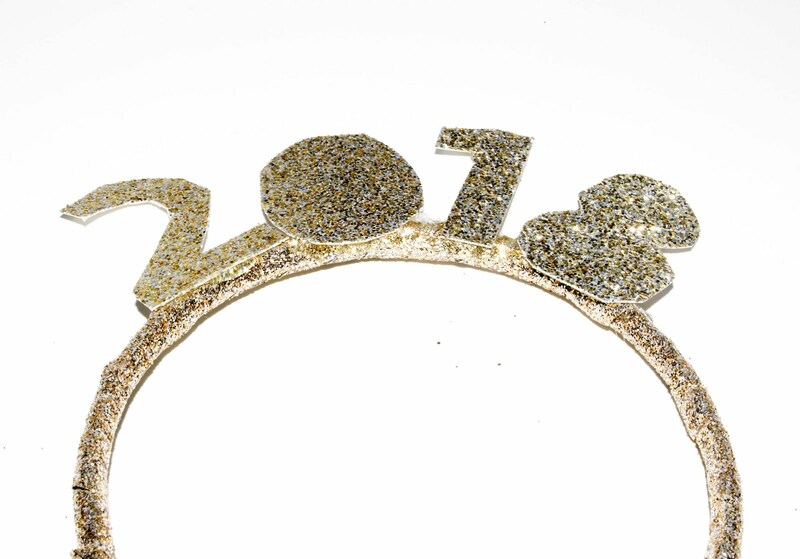 Next, you'll take your glitter paper and cut out the year. To help with this, I got on my computer and printed out the numbers in order to give me a bit of a template to use. 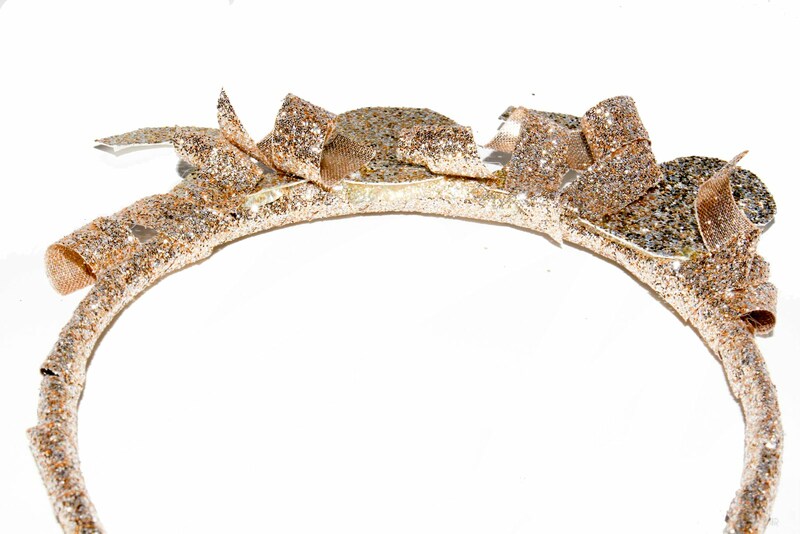 Once your letters are all cut out, hot glue them to the top of the covered headband. Using leftover ribbon cut and curl the ribbon using your scissors. 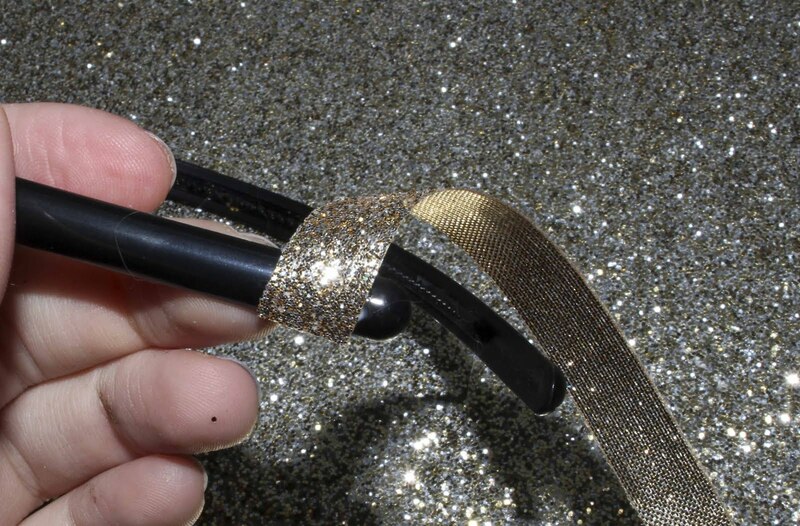 The best way to curl the ribbon is to slowly glide it across the blade. Be careful not to slice yourself! Then, hot glue these curls in any pattern you like. I put mine around my year. 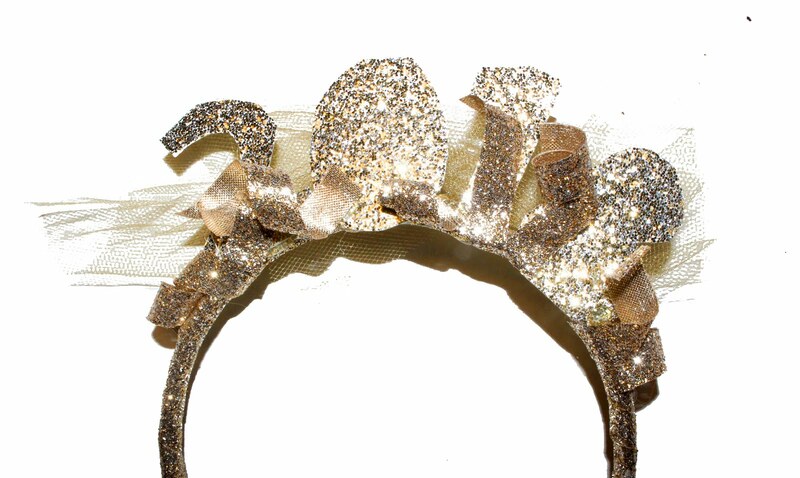 Finally, Cut a small piece of tulle, roughly the length of the headband, and scrunch it up. You will then glue it to the backside, behind your year. 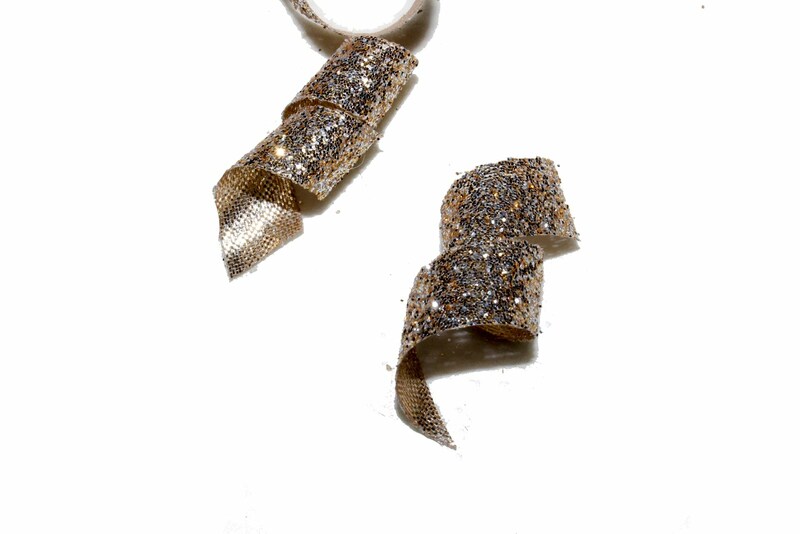 Now you're ready to rock New Year's Eve in style! I got a ton of compliments on this when I wore it to my festivities! Let me know what some of your New Year's plans were down below in the comments! Happy New Year's Y'all!